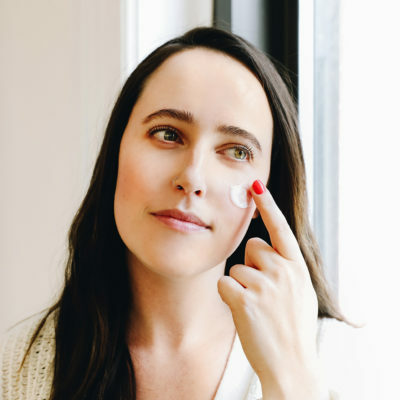 With the launch of her own skin care line, Then I Met You, Soko Glam co-founder Charlotte Cho is embarking on an exciting new journey that you’re invited to be a part of. Read on to learn more about what you can expect from the brand, from Charlotte herself. There are two major things I learned from living in Korea for five years. 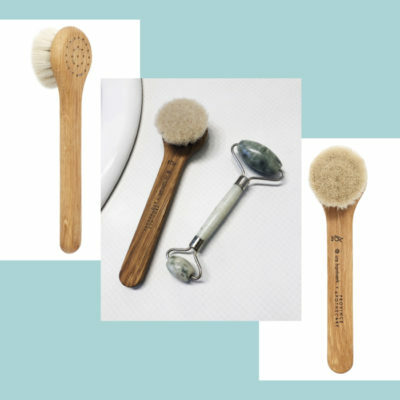 One is how to really take care of my skin, and the other is the meaning of jeong, a cultural Korean word that describes a deep, emotional connection that’s cultivated over time with people, places and things. There’s no question that during those years I developed jeong for the city of Seoul, my mentors, my extended family, and even my skin. With my heart bursting at the seams, I started Soko Glam because I couldn’t wait to share the connections I made and what I had learned. After moving to New York City from Seoul in 2013, I trained as an esthetician at night while working on Soko Glam during the day with my husband and co-founder, Dave. For those almost six years since, I’ve spent every day and night testing and curating products, talking to thousands of people from our amazing community, and collaborating with my favorite brands for Soko Glam. I loved every second of it, but I’ll admit, I was busier than ever. When you’re going through the motions of life at 100 miles per hour, it’s easy to lose sight of what’s meaningful and what really makes you happy. I created Then I Met You, my new skin care line because I wanted to inspire everyone to go deeper, in all the things that matter. Whether it’s spending time one-on-one with a friend to truly catch up (instead of simply exchanging a handful of texts), using the weekends to further explore every nook and cranny of a city you’re starting to fall in love with, indulging in a thoughtful, intentional skin care routine, or even taking the time for yourself to be alone and reflect on what really drives you. With patient persistence and investing in what truly matters, you can achieve jeong, a deep connection that makes you feel a sense of fulfillment and belonging. Since very early on in my Soko Glam journey, I was constantly asked when I would create my own skin care line. Although I had always dreamed of doing it, I wasn’t ready. While I knew the shortcut was to simply ask a manufacturer to put a generic formula in standard packaging and call it my own, it just felt so dull and uninspiring. I knew that if I created my own products in the future, I would want to go deeper and take the time to make something truly special. Well that future is now here. At six years old, I’m proud to say that Soko Glam is the fastest growing brand in K-beauty, with monthly traffic in the millions. 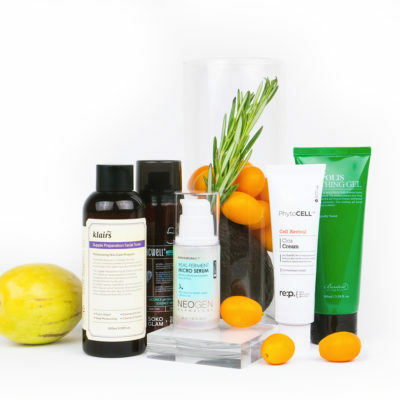 Our skin care resource guide, The Klog has become a force of its own. In the early years of Soko Glam I had to convince brands to come to Soko Glam, but now we are 45 brands-strong, with 150 products curated in the past year alone. Since this time last year, our team has tripled in size both in New York City and Seoul. 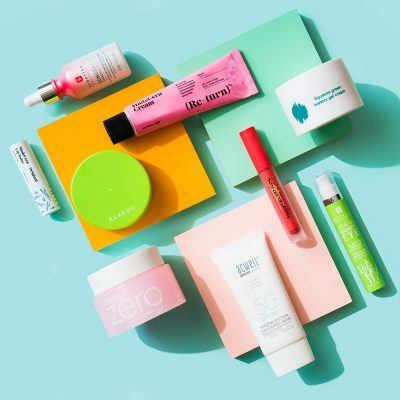 Our curation is so well regarded that we often receive hundreds of rave reviews on our products and our annual Soko Glam Best of K-Beauty Awards seal can be seen in beauty stores worldwide. It would be a flat-out lie to say this was all done on my own. Without the support of the Soko Glam team and our community that embraced Korean beauty, Soko Glam simply wouldn’t be thriving as it is today, and for that I am truly thankful. And without the foundation of Soko Glam, I wouldn’t be able to embark on this new journey, on my own terms, to realize my vision of creating a skin care line that allows me to go deeper, deeper than I’ve ever gone before. Then I Met You is a special brand. I was fortunate to have access to the top skin care chemists and manufacturers in Korea, and could take my time experimenting with premium ingredients in never-seen-before formulations that would result in the most effective line of products for your skin. Then I Met You is not just about the premium ingredients like sea buckthorn oils and cocoa extracts, though. Our brand, packaged in a signature periwinkle blue that will surely stand out in your next “shelfie” is designed to surprise and delight. The name, Then I Met You, is a phrase that signifies a turning point, which hopefully inspires you to pause, take a breath and cut out the noise, and go deeper in not only how you take care of your skin, but in the way you live. I was also able to make the intentional choice of keeping Then I Met You exclusively on its own in order to bring the products directly to you. Cutting out the middleman allows us to provide you with the highest quality products for your routines at a price point that is accessible. By being exclusive, I’m also able to stay true to our promise of going deeper with you. We’ll be able to speak to you one-on-one for that special connection, something that would not be possible if we made Then I Met You available elsewhere. And if you’re wondering why you won’t be able to find Then I Met You on Soko Glam, it’s simple. Going deeper on Then I Met You has resulted in a special, unique brand, that I want to give the chance to grow organically and stand on its own two feet. 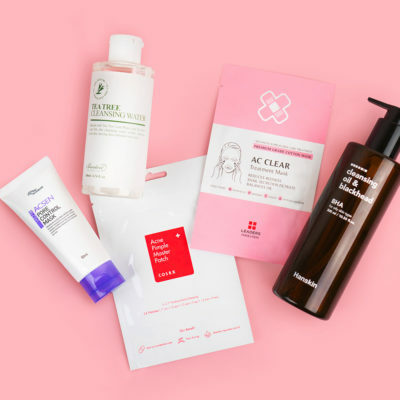 We’re not a “K-beauty brand” or a “Soko Glam brand,” but a skin care brand inspired by my life’s work, connections and interactions with you. Then I Met You is truly a new turning point in my life. It’s the moment I decided to infuse the philosophy of jeong in my mission of making the most efficacious, transformative products for your routine, with the ingredients and experience I know matter. Thank you for your excitement for this launch and your trust. I will never take it for granted. I look forward to getting to know you more in this new chapter with Then I Met You.